Bring good luck into your home with The Feng Shui Box! 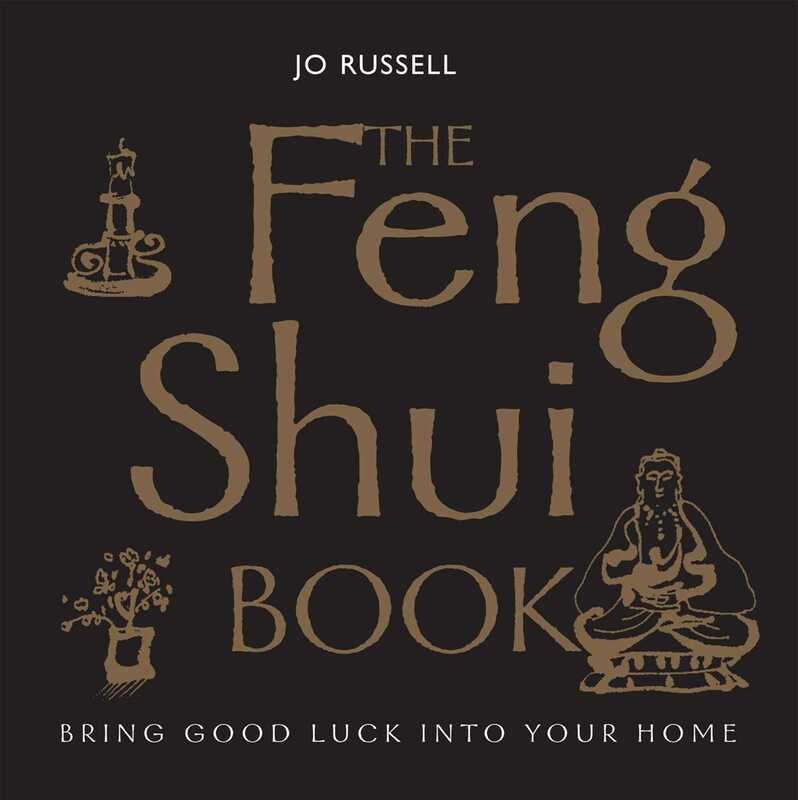 Based on the best-selling Book-in-a-Box kits, The Feng Shui Book is packed full of practical information and tools to teach you the principles of chi energy flowing through your home. You can now measure it room by room, and recognize and activate the good luck areas. This is feng shui made easy! Jo Russell is a consultant in feng shui and Chinese astrology, and works with corporate and domestic clients all over the world. She studied with famous feng shui masters, including Master Raymond Lo and Lillian Too, and currently lectures at the Wedgewood Memorial College in the UK. She is the author of two previous titles on the subject: Feng Shui (pocket reference guide) and Feng Shui Flowers.